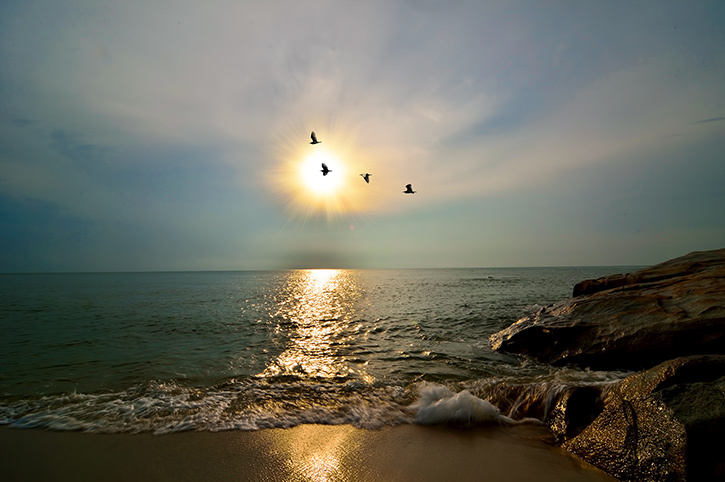 Kuantan sits on Malaysia’s quieter East coast and is the gateway to the beach resorts of the South China Sea. 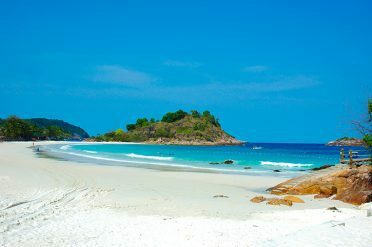 The pretty island of Redang sits in a protected marine park with beautiful sheltered bays. 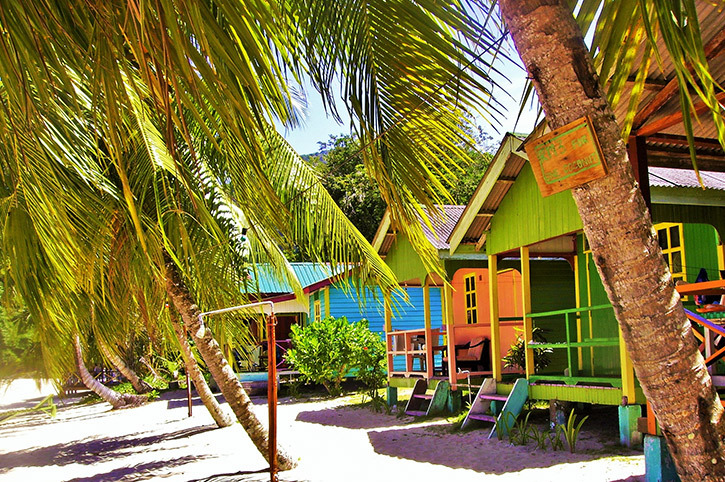 Scenic Tioman island is known for its triple mountain peaks and densely forested interior. 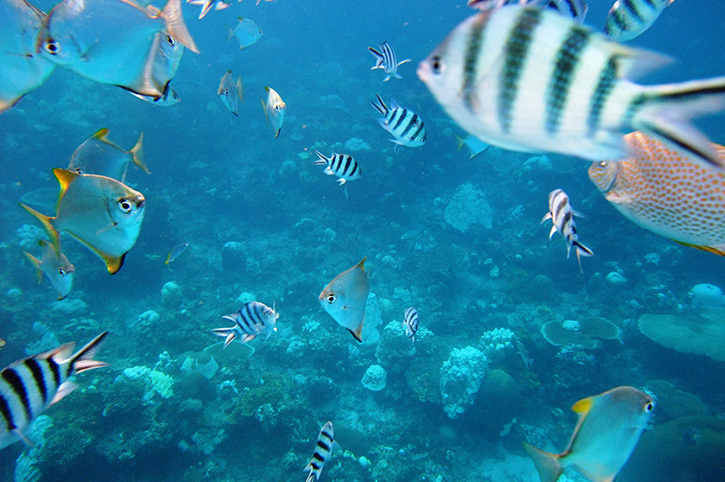 Both islands are ideal for snorkelling or scuba diving. Whether you want to explore underwater corals or relax by scenic waterfalls, our Asia experts can include exciting experiences and tours in your holiday. 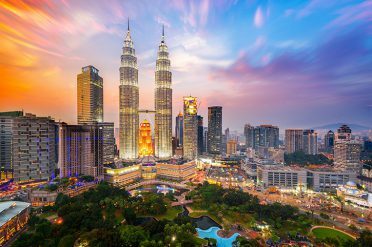 In order to reach Malyasia’s East Coast, it is necessary to fly via a bigger airport hub from the U.K. We recommend Kuala Lumpur and a few days in this iconic city to enhance your trip. 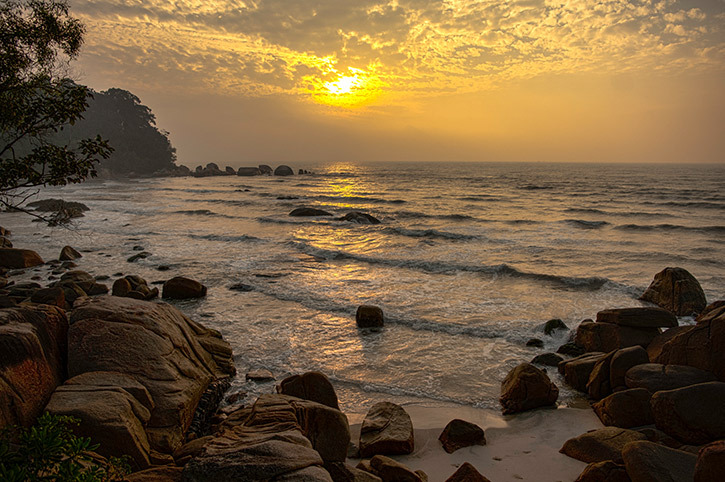 By Air – Kuantan is a 40 minute flight from Kuala Lumpur. 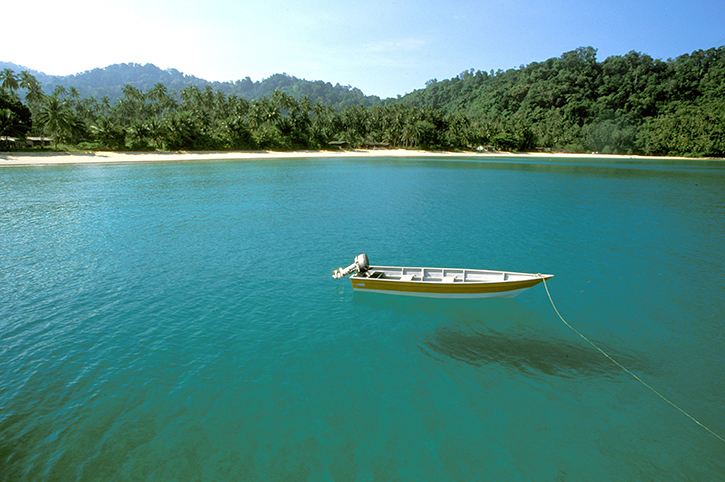 From Kuantan, a flight to Tioman Island takes around 2 hours 45 minutes. By Road – Kuantan is about a 3 hours drive from Kuala Lumpur. By Boat –Tioman Island can be reached by ferry from Mersing further south from Kuantan, whilst Redang Island ferries depart from Merang. 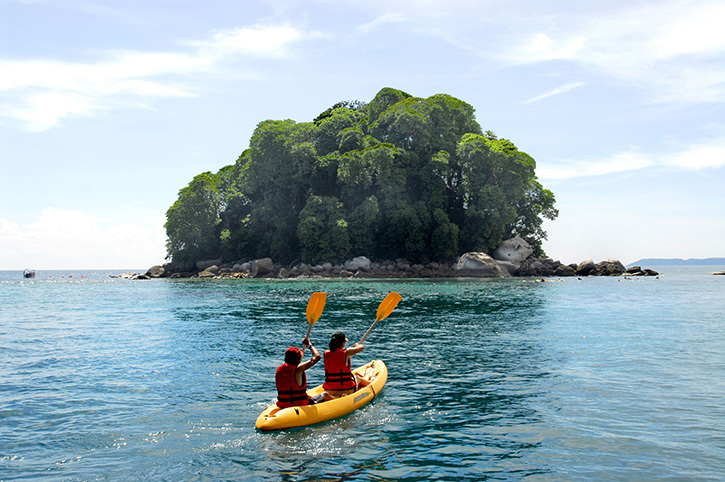 Combine Malaysia’s East Coast with Kuala Lumpur, Borneo, Langkawi or Penang for a fabulous Malaysia experience. Or you can add Singapore, Bali or any other Asia destination. 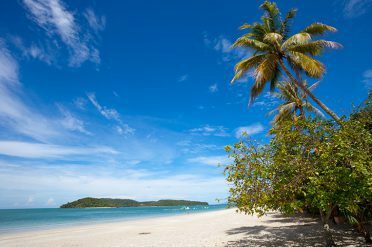 Our favourite hotels and resorts in and around Malaysia's East Coast are chosen for their location and value. These are a great base from which to explore this stunning region. 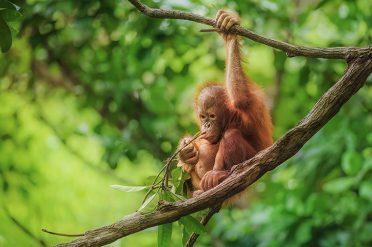 Experience the beaches of Langkawi, meet the orangutans in Borneo or enjoy the vibrancy of Kuala Lumpur. 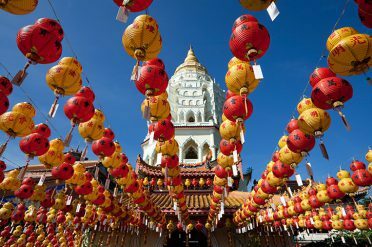 Discover more of Malaysia on your Asia holiday. 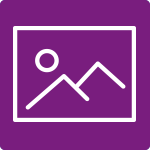 Choose from relaxing beach locations, informative guided tours and exciting self drives.